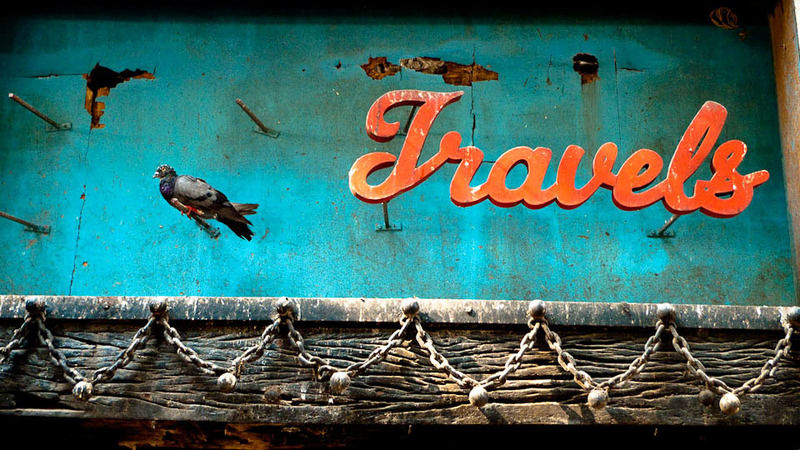 Flotsam and jetsam from Bombay time float as letters on the walls, doors and signboards of Mumbai. All you have to do is look at them and travel back in time. Tattoos Vs. Wounds. Fishermen of Palk Straits.